Another descendant of Helen O'Kelley-Smith Pickens takes the lead! Since 1930 our reunions have celebrated the arrival of new family, memorialized those who have departed and joined together cousins from across the country. Our reunions have historically provided safe havens for fellowship and relaxation. Recent unrest across the country has underscored the need for reunions; to take time to celebrate and honor life with family. The reunion will be held at the Westin Atlanta Perimeter North hotel located at 7 Concourse Pkwy NE, Atlanta, GA 30328. 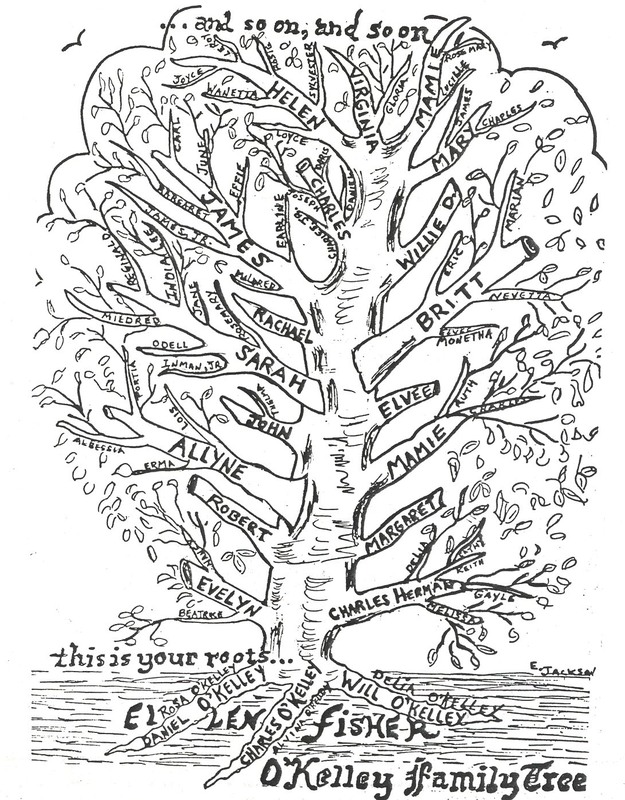 Call 888-627-8407 to make your reservations and refer to the ‘O’Kelley Family Reunion’ block. Room rates are $99 for single and double rooms. The hotel is also offering a few suites at $149. ROOMS ARE FILLING UP FAST!!!! Please contact Nikki with any questions you may have. 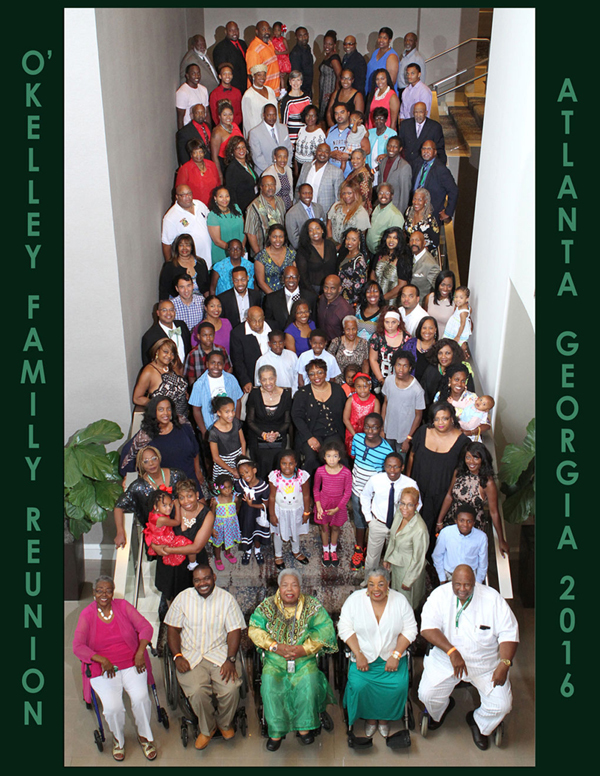 We, the Atlanta based O’Kelleys, are looking forward to welcoming you in 2016. And thanks again to hosts Patricia and her husband Earnest Dozier for hosting a wonderful 2014 reunion in Dallas, Texas.